(From left) Chairman Mr. Kim Myeongman of the Jeju Branch of Blockchain Technology Smart City Construction Association, President Ms. An Yuhua of the China Securities Administration Institute, Secretary-General of the Walton Block Chain Research Institute Mr. Do Sang Hyuk. 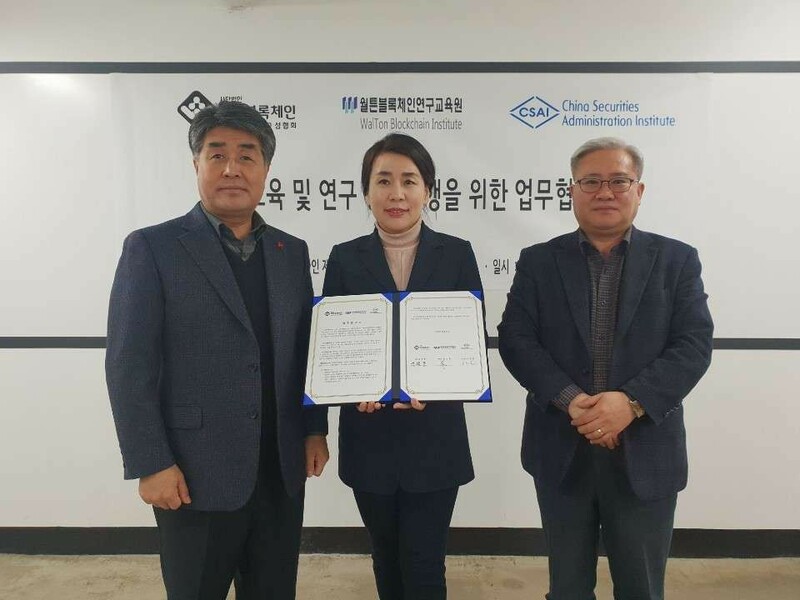 On January 4, 2019, Walton Blockchain Institute, which carries out the Industry 4.0 Professional Talent Training Project for the Ministry of Science and ICT of the Republic of South Korea, signed a joint business agreement with Jeju Branch of Blockchain Technology Smart City Construction Association (“the Association”) and China Securities Administration Institute (South Korea). The cooperation scope of the three parties includes: design and operation of blockchain and smart-city education projects; promotion of the blockchain and smart city industry development on Jeju Island; blockchain and smart-city-related research and development, and construction of the New Smart City. Under the agreement, the Association will set up a branch of Walton Blockchain Institute in Jeju. The Institute branch will officially open in January 2019. With the assistance of China Securities Administration (South Korea), the Institute welcomes not only Korean students, but also the Chinese and other nationals from all over the world to join the studies. Walton Blockchain Institute will provide quality courses and experienced teachers along with online education. Walton Blockchain Institute is the only professional non-profit blockchain educational consortium in South Korea. It is carrying out the project of blockchain professional talent training for the Ministry of Science and ICT of South Korea. Currently, 66 students receive the professional blockchain training at the Institute. Their training ends in February. 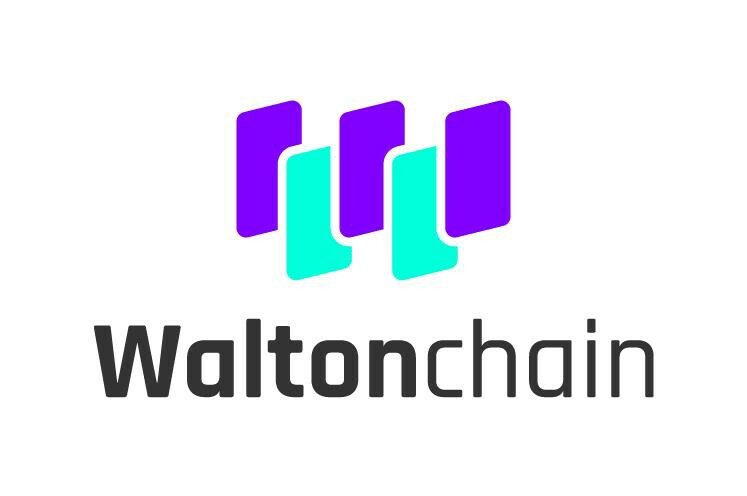 Walton Blockchain Institute has been selected the 2019 New Educational Organization of the Ministry of Employment and Labor of South Korea. The Institute will provide public education for both job seekers and incumbent employees in South Korea.